DSA’s vast inventory of state of the art thru-tubing tools complete with its own specialized motors provides real world success. 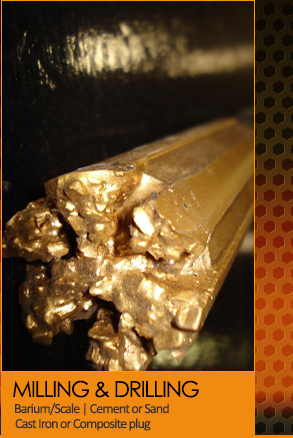 DSA’s Quality Assurance system ensures tools are at their peak performance at all times. DSA’s in house Engineer and Field Supervisor experience offers reliable solutions for the most unique of circumstances. The MSU is an innovative self-sustained truck and trailer unit complete with a work shop and employee living quarters that allows DSA to be more efficient, provide a wider array of tools onsite and mitigate downtime caused by unexpected events. 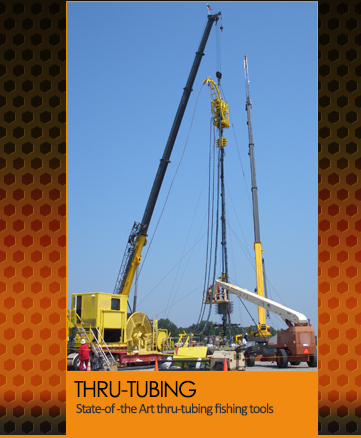 Welcome to the industry’s leading thru-tubing specialists. 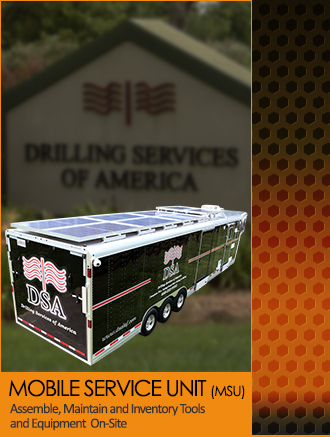 DSA proudly serves all major independent oil and gas companies with the most comprehensive inventory of thru-tubing fishing and milling tools available anywhere. DSA welcomes any challenge because we are about solutions. DSA specializes in providing its customers with the Total Lowest Costs (TLC). DSA takes pride in exceeding expectations with a unique approach of mobilizing our highly experienced supervisors with a tool box loaded for the most demanding of scenarios. Time spent waiting for a tool is costly time not in production.